GNAR LiF3 is rising Atlanta rapper Lil Gnar's premier mixtape, and was originally expected out on September 14th, 2018. 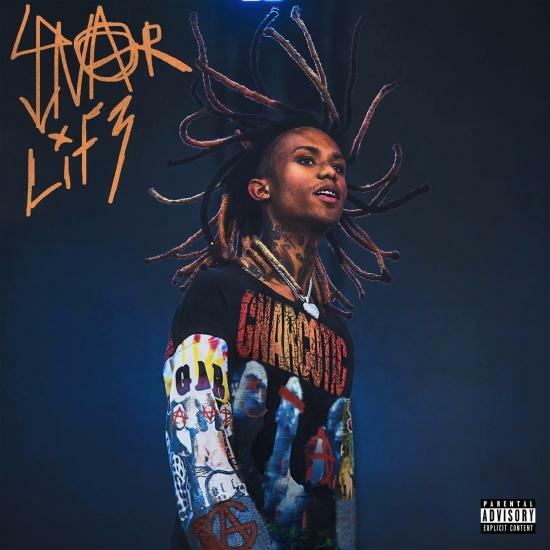 However, due to label issues, Lil Gnar was forced to delay to release by one week. Then on day his mixtape was set to drop, Lil Ganr ultimately leaked the whole thing via soundcloud, but within mere minutes it was taken down. This resulted in Lil Gnar having to set back the release one more week. Without further delay, check out his 11-track project that includes appearences for Lil Skies, IDK, Zillakami also featuring contributions from Travis Barker.